One step on the pedal and the power kicks in: The Bosch System is the ideal drive for ambitious sports enthusiasts and demanding eBikers. Achieve a perfect symbiosis with your eBike without taking your foot off the pedal. Together with fine doses of support, experience maximum riding enjoyment over rough terrain or up steep inclines, in particular. 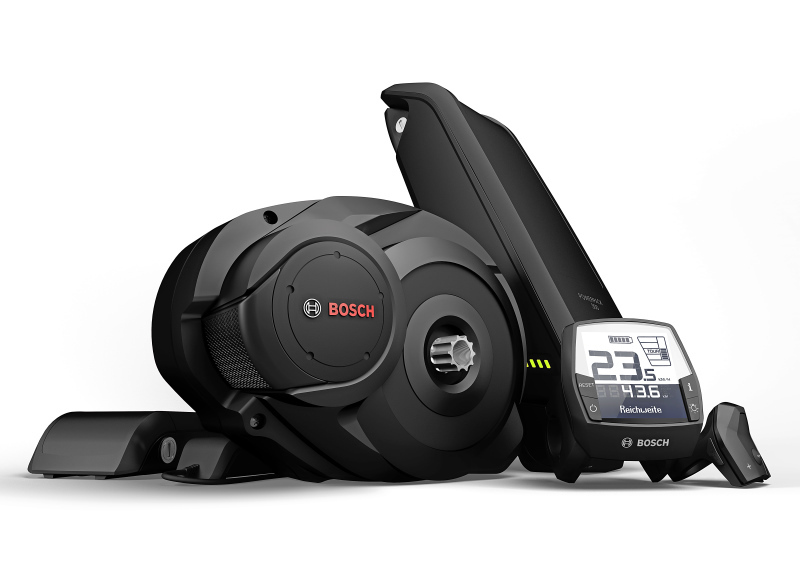 The Bosch drive unit is visually appealing with its spectacularly expressive look. Sustained power – at high speeds, thanks to continuously maximum torque (75 Newton meters). 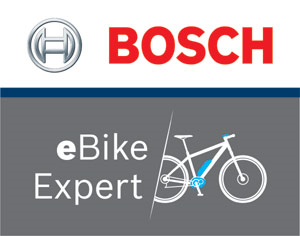 The Bosch System gives a sporty dynamic acceleration, even when riding over alpine terrain. There are two main advantages in center mount type units. First, the gears originally equipped to the bicycle can be utilized as a part of e-Bike systems, allowing for optimal motor performance. Second is weight distribution. Centralization of mass leads to a natural weight balance while riding and while stopped, retaining the superior weight distribution of a bicycle. They have succeeded in developing one of the world's smallest and lightest drive units. This involves the direct transmission of the motor power to the crankshaft, providing for a minimal exterior design. The high-power motor has ample amounts of low-down torque, making electrical assist on hills and gravel roads - under the hardest of conditions - extremely powerful. 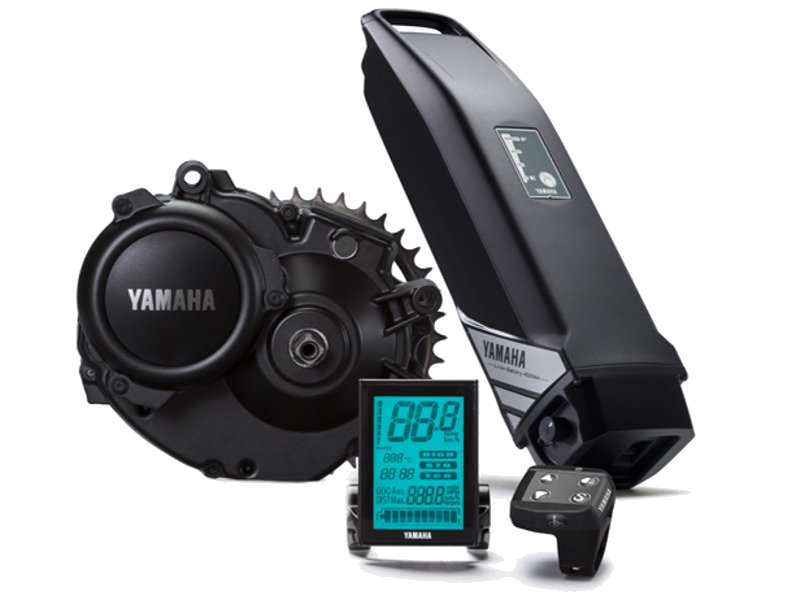 The Yamaha System has a rated power of 250W, peak torque of 80 Nm, Continuous maximum torque of 70 Nm, and direct transmission of the motor power to the crankshaft.